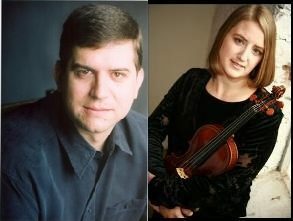 Eastman alums and artistic leaders, Peter and Kristin Jutras maintain active music careers in Athens, Georgia as chamber musicians, teachers and leaders in the field. The following interview showcases their successful and diverse professional work while communicating the importance of leadership skills for today’s artists. 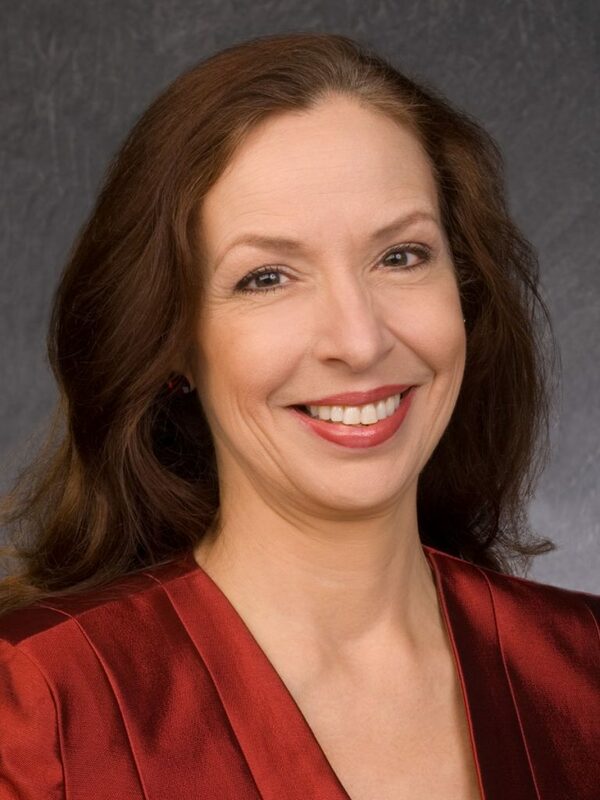 An accomplished mezzo-soprano and teacher, Eastman faculty member, Katherine Ciesinski has achieved much in her career in the realm of performance, leadership, education and entrepreneurship. The following interview reflects and emphasizes the spirit of exploration, the importance of collaboration and the development of skills that will help launch the artist’s career. The JACK Quartet leads an exciting career in performance, education and composition with the added responsibility of managing and sustaining an ensemble. 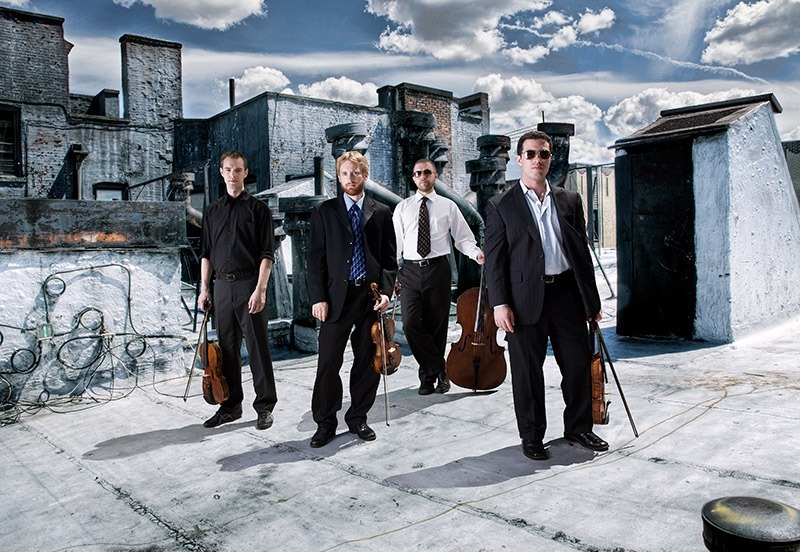 All alumni of the Eastman School of Music, the following interview focuses on the Eastman years and how the Quartet utilizes and combines experience and skills to make their performance career thrive! 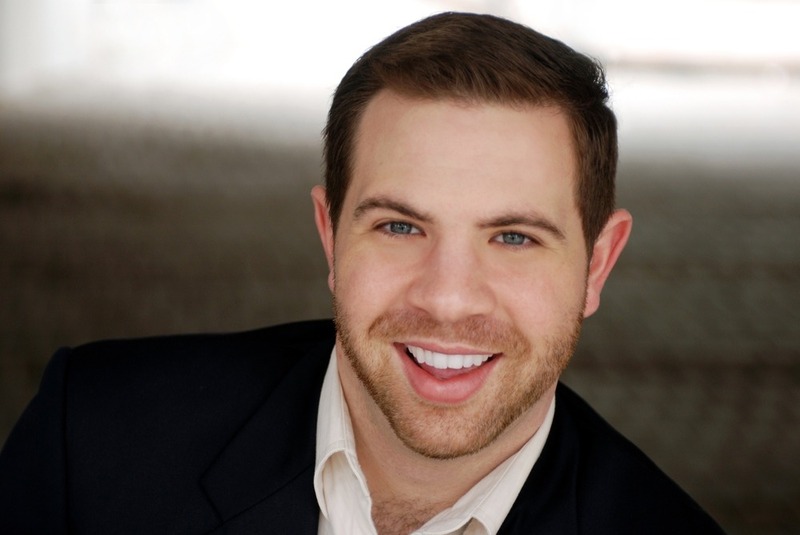 Eastman alumnus and Arts Leadership Program Certificate recipient, Eric J. Goldman earned a bachelors degree in bassoon performance, as well as a Certificate in Arts Leadership from the Eastman School of Music. 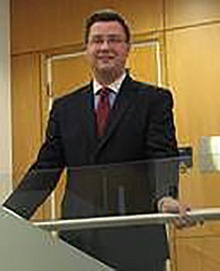 Eric was one of the first students awarded an externship grant from the ALP, which he used to fund a development internship with the Academy of St. Martin in the Fields, London. This paved the way for his very successful career in fundraising. 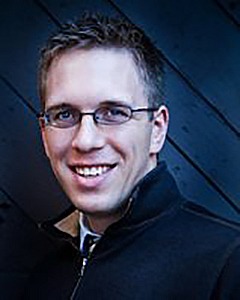 Eastman alumni and Arts Leadership Program Certificate recipient, Chris Van Hof received a Master’s Degree in Trombone performance and a Certificate in Arts Leadership from the Eastman School of Music in 2008. He held a Graduate Assistantship in the Institute for Music Leadership, and as an Arts Leadership Program Student, served as an Intern with WXXI Radio. Chris now serves on the faculty of Nazareth College, hosts a show on WXXI, and performs as a freelance trombonist. 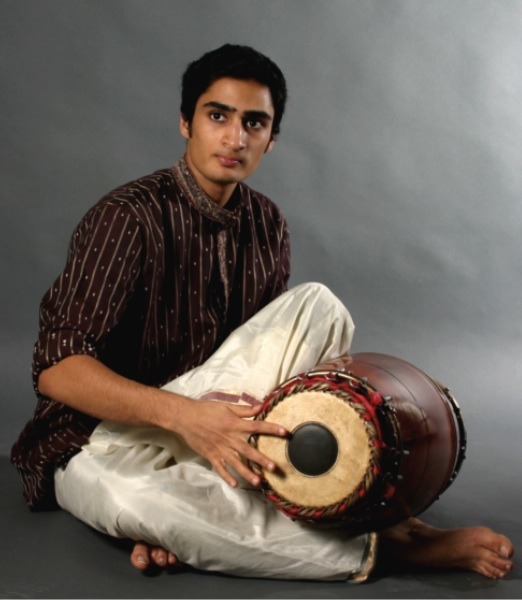 Rohan Krishnamurthy is a current M.A./PH.D student in musicology/ethnomusicology at the Eastman School of Music. Recently, his project “A New Design of the Ancient Mridangam” was awarded 1st prize in the 2008-2009 Eastman New Venture Challenge. The New Venture Challenge is a contest to encourage new thinking and innovative ideas in music. It gives students the opportunity to develop a business plan that could result in the launch of a new entrepreneurial enterprise. As 1st prize winner, Rohan will receive $2000 to help launch his new venture. Eastman alumni and Arts Leadership Program Certificate recipient, Baritone Casey Molino Dunn has not only been lauded for his rich voice but for creating “very real, detailed characters” (Front Row Center) in repertoire that ranges from baroque and classical masterpieces on through today’s art music and crossover works. Beth Meyers is a founding member of the flute/viola/harp trio, “janus”, and is committed to broadening the trio repertoire through working with composers and artists alike. janus is set to release its debut collaborative album in early 2010. 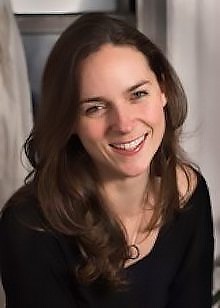 Australian violist Leila Kelleher is building an international reputation for her energy and versatility as a performer. 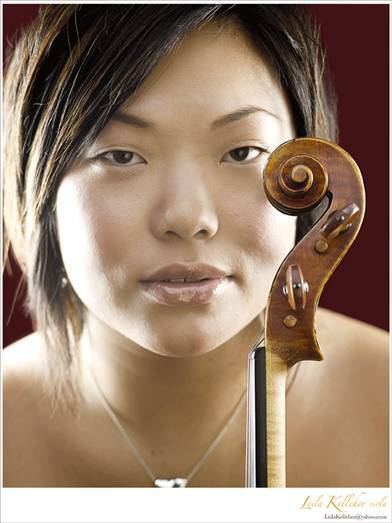 She has appeared as a soloist with the Norwood Symphony, Elder Conservatorium Chamber Orchestra, and the Melbourne String Ensemble in both their Melbourne series and on their 2005 tour of Germany. 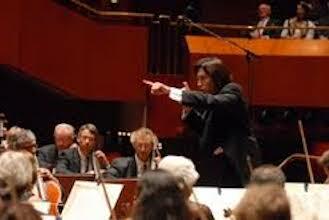 Leila completed her Masters degree and Orchestral Studies diploma at the Eastman School of Music.